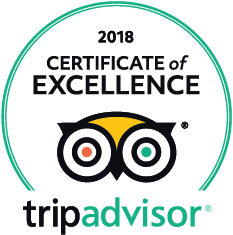 From beautiful landscapes and profound cultural accumulation to a distinctive style of cuisine as well as the warm and welcoming environment, Thailand has everything in needed to be the greatest host for your Indochina Tours in 2018. Also known as “The Land of Pagodas”, Thailand now has become one of the biggest tourist attractions in Asia thanks to its extremely low travel costs, the hospitality of locals, and especially, the variety of destinations for you to explore. So here are our 5 recommendations for your all-inclusive holiday in Thailand to make sure you don’t miss any interesting place in this beautiful country! There is a place considered essential when you have a trip to Thailand – it is the political, economic and cultural capital of the country, Bangkok. Your first impression with Bangkok might be daunting due to the busy city and the bustling streets with over 10 million inhabitants, but once you start to explore, I bet you would quickly fall in love with the charm of this city. Nowadays, Bangkok is constantly changing its cover and slowly turning into a modern, convenience and sophisticated cosmopolitan city but still keep its own mysterious and unique intact. Come to Bangkok, you not only can visit many “must-see” landmarks such as the Grand Palace, Wat Pho and some exciting corners of the city like Khaosan, Chinatown, Soi Cowboy but also satisfy your shopping desire with a large number of shopping malls and markets. Yes, you can have them all in Bangkok! Located on the east coast of the Gulf of Thailand and about an hour south-east of the capital Bangkok, Pattaya comes as the second place in our Thailand tour for you. Not only famous for restless night parties, Pattaya also has tons of other things to do and experience. 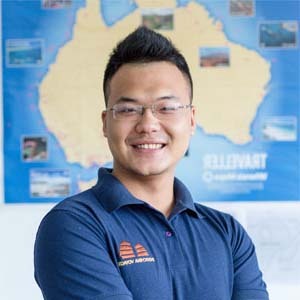 For example, you can go scuba diving and snorkel at Koh Larn Coral Island to discover the crystal clear blue water and the magical sea world or spend a day exploring the incredible Siam Pattaya and Chanthaburi Sapphire Mines which is one of the most popular tourist attractions in Pattaya. Or if you are someone who is interested in culture and history, take on tour to some museums, serene historical sites, and religious destinations in Pattaya. 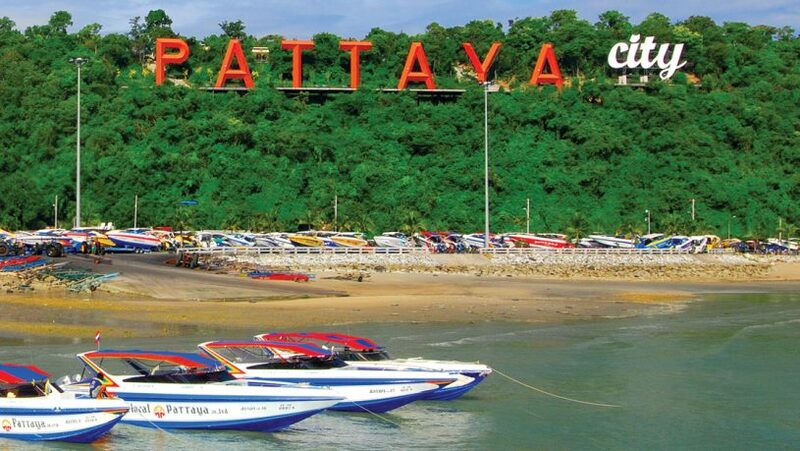 Pattaya is the ideal place for your holiday whether you are an adventurous person or a religious traveler. Your all-inclusive holiday in Thailand would definitely be filled with joy and excitement if you have the chance to come and explore the largest island – Phuket. Phuket has itself some of the most stunning viewpoints as well as many cultural attractions that provide you a huge number of things to do once you set your foot on this island. Come to Phuket, you can take a trip to two world-famous attractions nearby: Phang Nga Bay and Phi Phi Island to create unforgettable experiences and capture some unique and gorgeous scenes of nature into your precious memory. The nightlife in Phuket is no less hectic than in the capital Bangkok if you don’t want to say more. 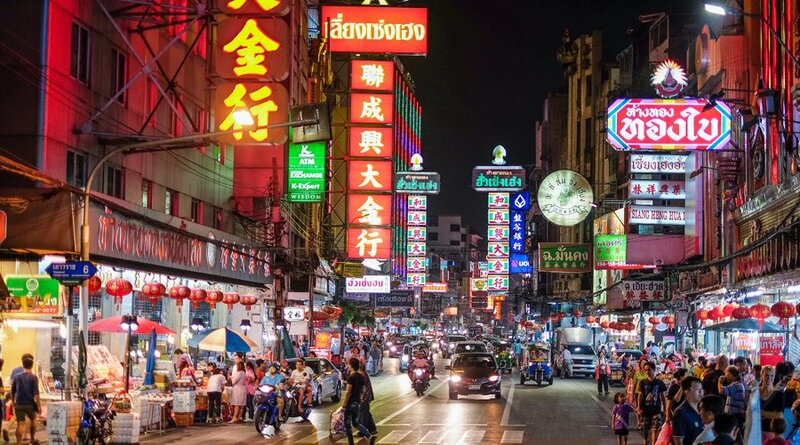 Explore one of those chaotic night bars on Bangla Road, dance, drink and get crazy then try to find the way back to your hotel when the sun rises. Go find the true meaning of “paradise” at the most beautiful island, Koh Samui is something you need to do when coming to Thailand. 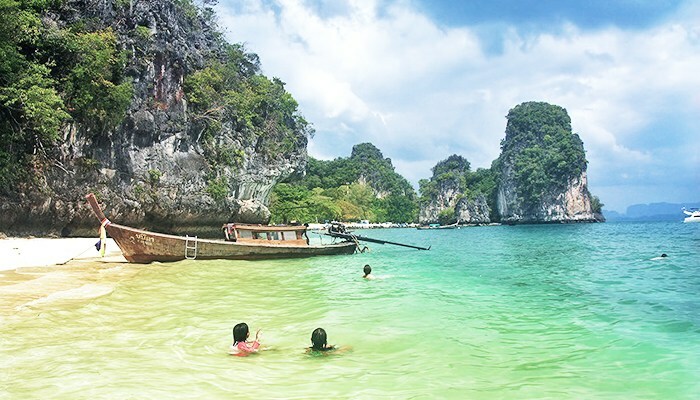 The island is located on Thailand which is easy to reach from Bangkok by train, bus or ferry. Visiting Thailand, you might see many exotic and even weird scenes but nothing quite like some of the unique attractions exclusively found on this island. The first one has to be the HinTa (grandpa) and HinYai (grandma) rocks which are naturally shaped to look like male and female genitalia. The second one is the stunning Na Muang waterfalls which provide you the perfect spot for a cooling and relaxing swim. Especially, you would be regret if you miss the best famous of all the landmarks on this island, the Big Buddha temple marked by the 12-meter-tall gold statue of Buddha. This island is full of wonders and all are waiting for you to explore. 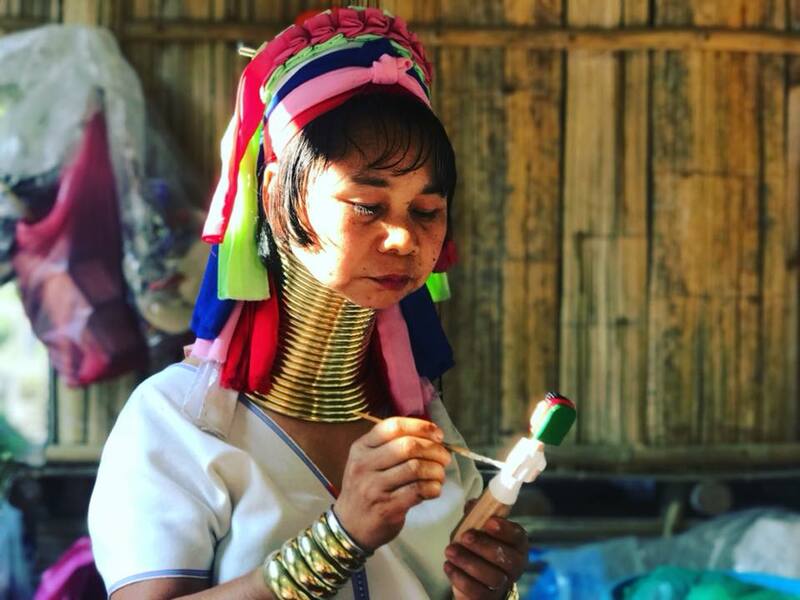 Come to Chiang Mai, you can fill your eyes with the exotic architecture of Doi Suthep, the most famous attraction in Chiang Mai or visit the Long Neck Karen Tribe and meet the true beauty of the inhabitants here. Moreover, there are a lot of places to cure your shopping addiction with the variety of local goods, decorations, fashion and much more. Not only cultural attractions and shopping spots, Chiang Mai is also blessed with many natural resources including mountains, rivers, and waterfalls. If you want to escape the heat in the Southern, come and refresh with the cool breeze of Chiang Mai.